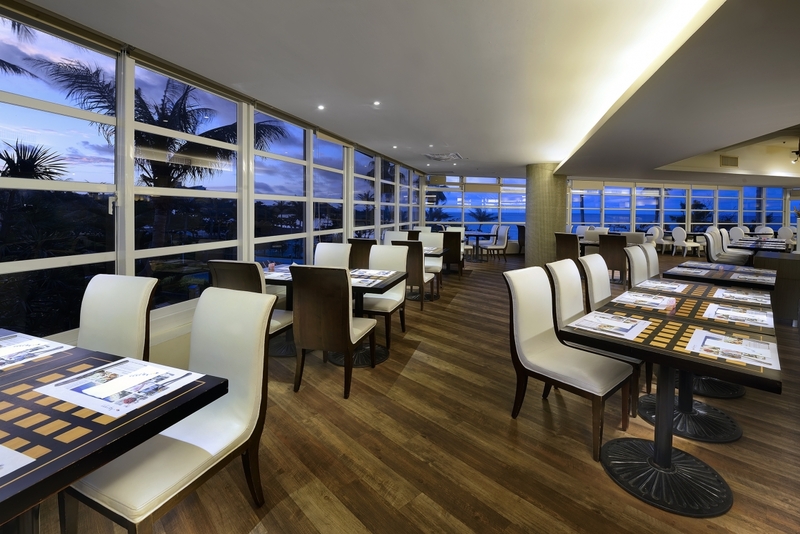 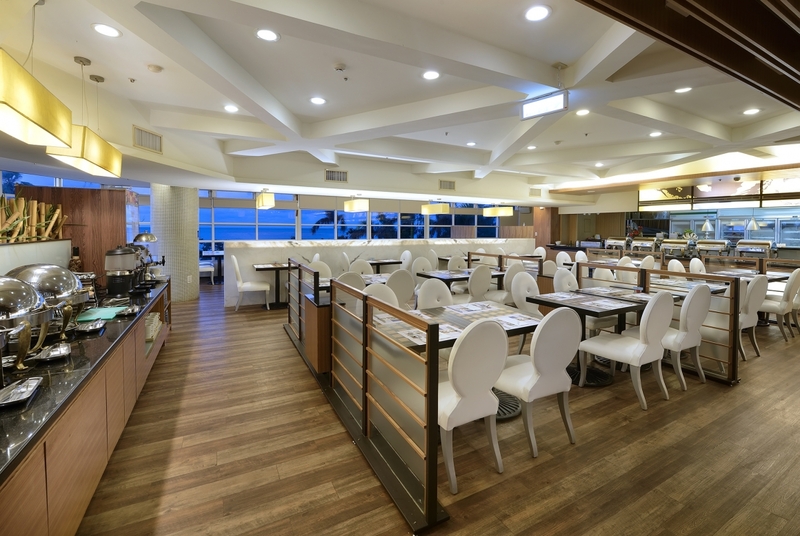 Breakfast and dinner buffets are served as Aegean Aegean and Atami Restaurant opens to bring you delicacies around the world. 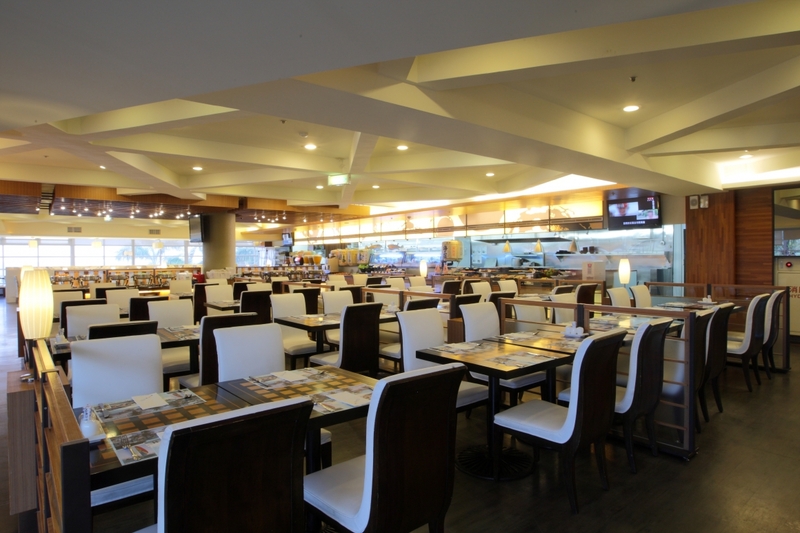 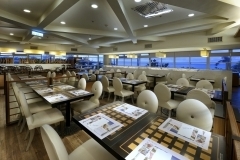 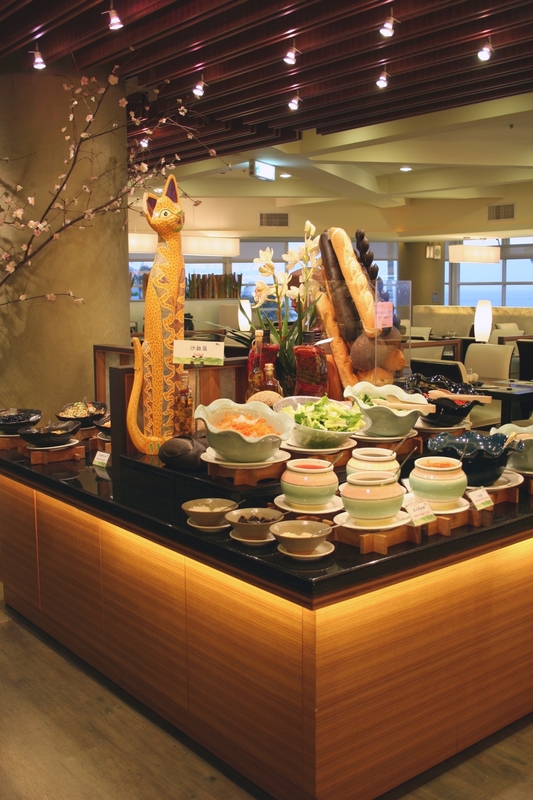 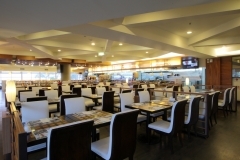 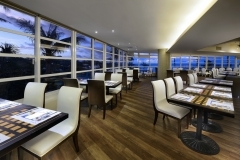 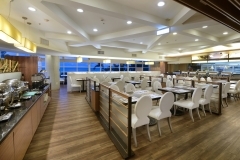 ‧ Atami Restaurant can accommodate about 240 persons. 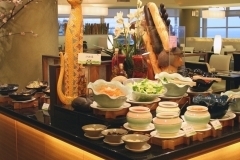 ‧ Group dining reservation shall be opened for 80 adults, and 120 adults for those who are not our room guests.